Every once and awhile there are Zelda-related books and magazines that are being published, and lately they've been getting more popular thanks to Hyrule Historia! 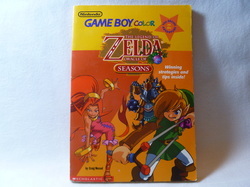 Here's a collection of the ones that I have. 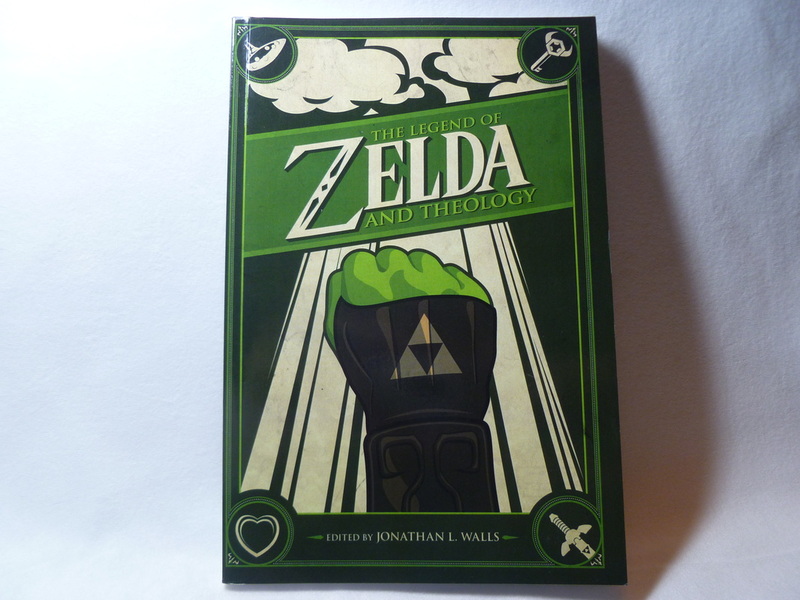 I'll also note that many of these books are fully online thanks to Melora of History of Hyrule! 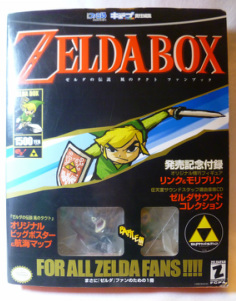 (I donated scans of most of my collection!) If you want to read any of the books found in my collection - you can find full scans of most of them for free on her site! ;) I am only posting additional pictures of a few of the pages for the books that are not listed on History of Hyrule. 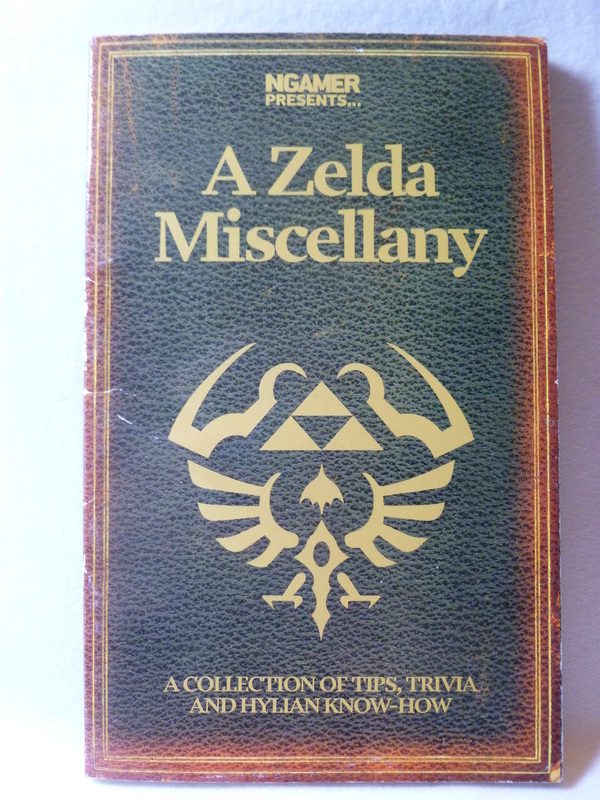 My collection of miscellaneous books and booklets will be listed from oldest to newest. 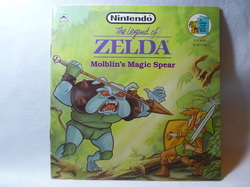 Other Info: The creature featured in the title, the Moblin, is spelled incorrected as "Molblin" due to poor translation errors early in the Zelda franchise history. 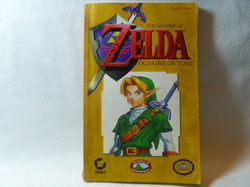 Visit my photobucket for scans of this book! 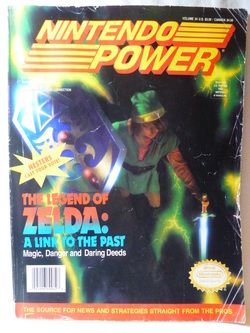 Other Info: This magazine featured a four page spread of preview shots of A Link to the Past. 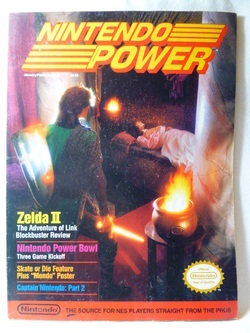 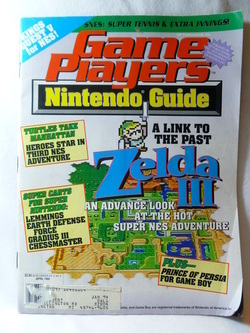 At the time, the title of the game was not finalized, so the magazine refers to it as "Zelda III." 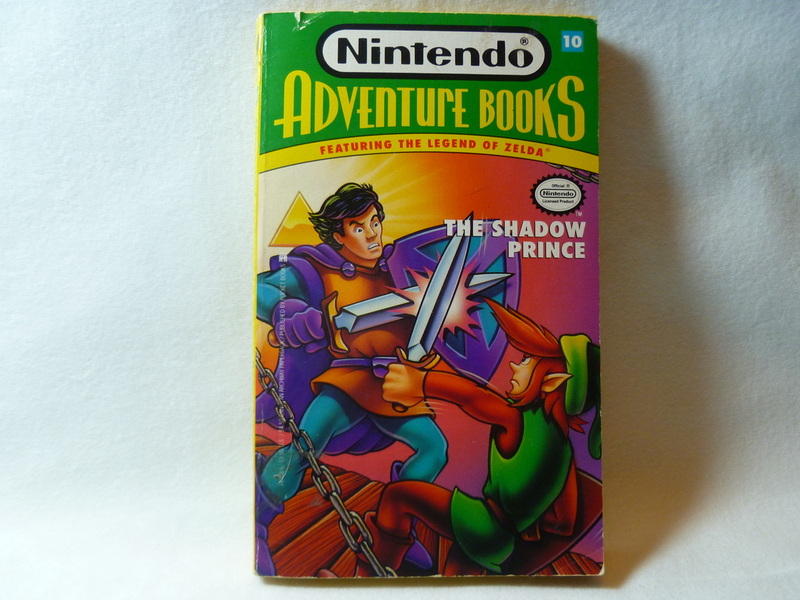 Other Info: This book was released with ten other Nintendo Adventure Books (nine of which dealt with the Mario Brothers.) The Shadow Prince and The Crystal Trap are the only two in the series that focus on Zelda. 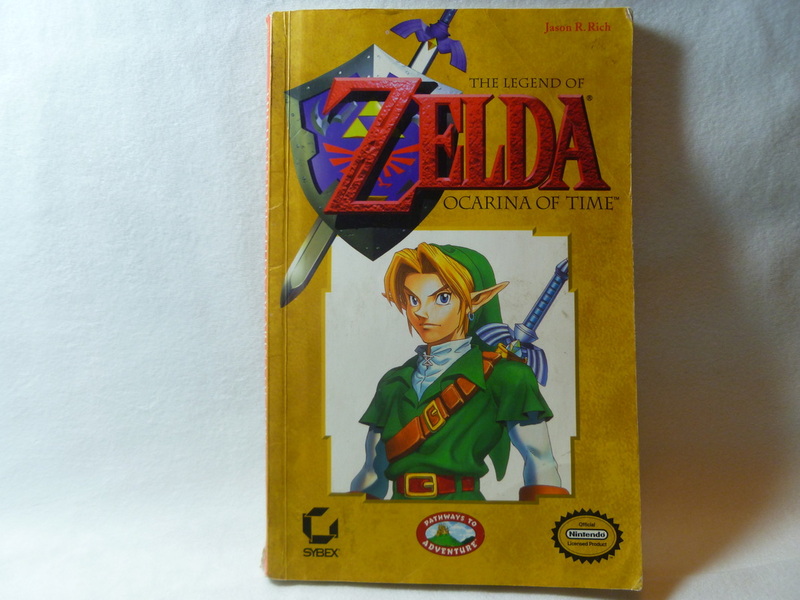 Other Info: It basically retells the story of Ocarina of Time, straight from the game, and even includes screen shots from the game. 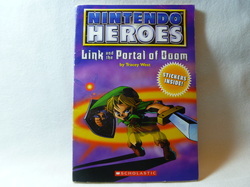 The story also provides some hints on how to defeat most of the bosses and solve some of the major puzzles as well. 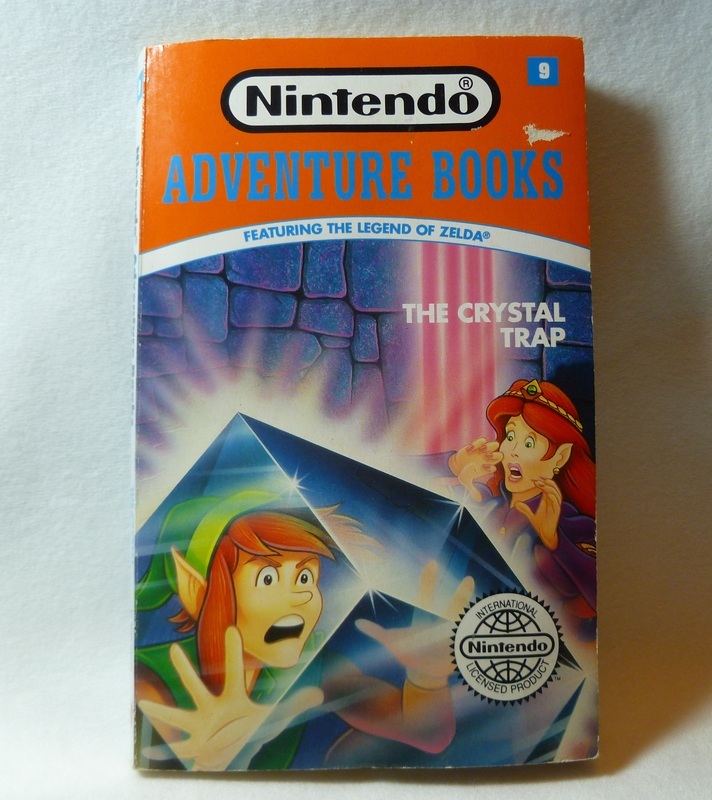 Other Info: Co-released with The Legend of Zelda: Oracle of Ages, these books were designed to be "Choose Your Own Adventure" titles. 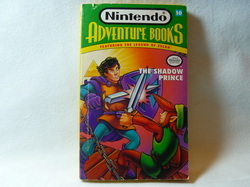 However, the books are considered to be non-canon. 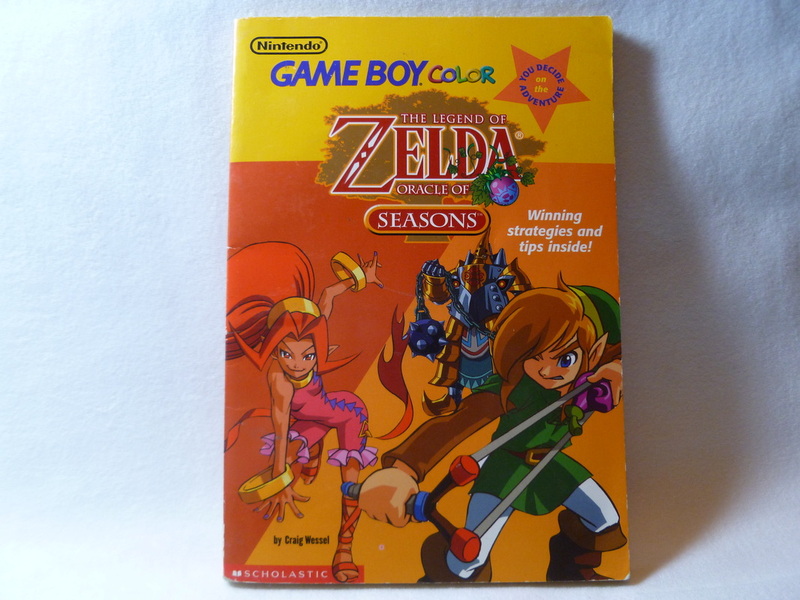 Other Info: Co-released with The Legend of Zelda: Oracle of Seasons, these books were designed to be "Choose Your Own Adventure" titles. 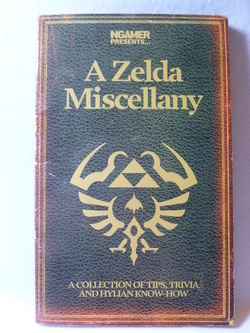 However, the books are considered to be non-canon. 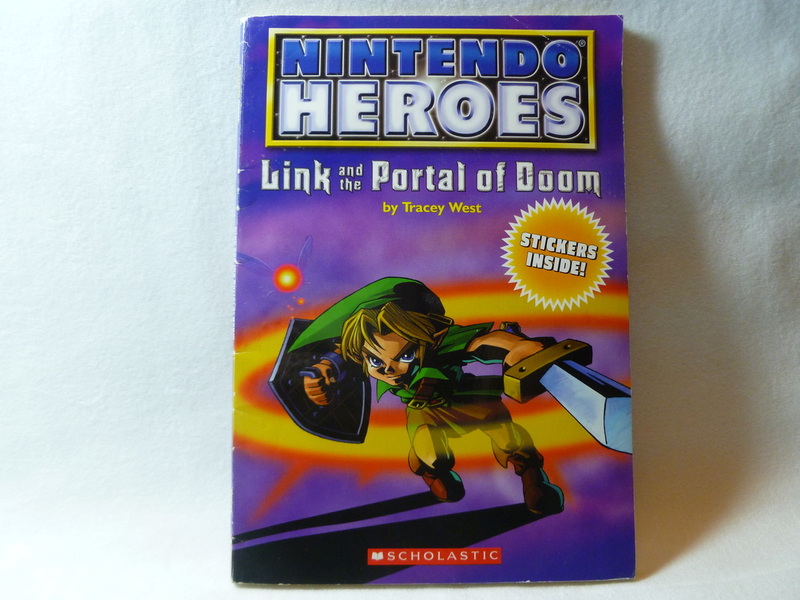 Other Info: All of the characters and poses are based off of official illustrations from The Legend of Zelda: Ocarina of Time and The Legend of Zelda: Majora's Mask. 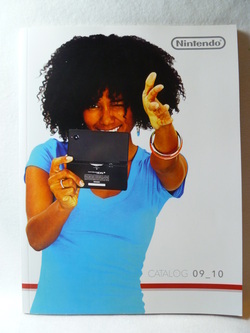 Other Info: This mini catalog featured popular titles for the Wii and Nintendo DS for the 2009-2010 season. 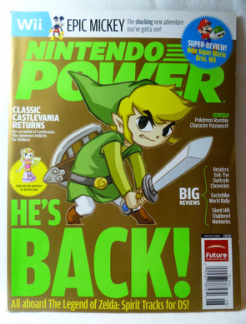 There is a brief article on Spirit Tracks and on The Professor Layton and the Diabolical Box. 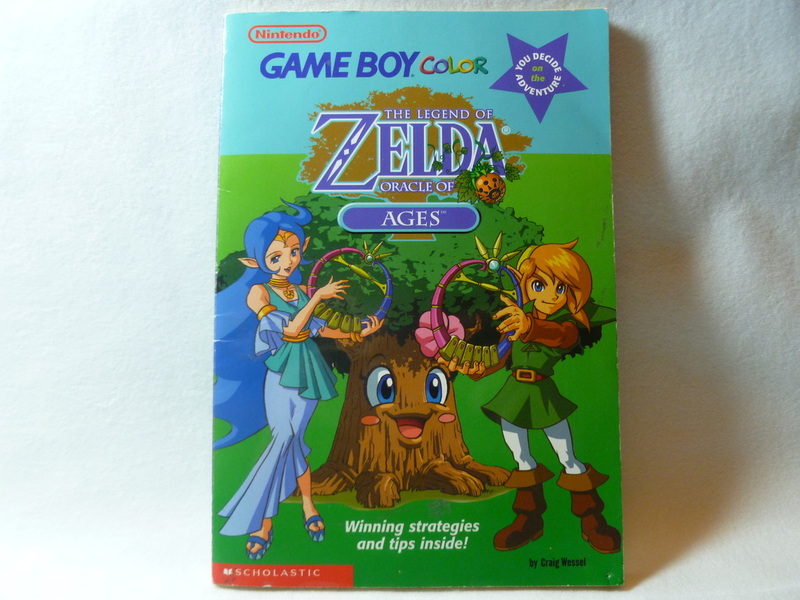 Other Info: A mini tip and strategy guide book, with random Zelda trivia. 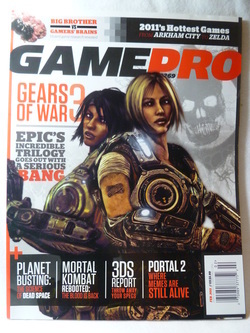 Originally released with the NGamer October 2011 Magazine. 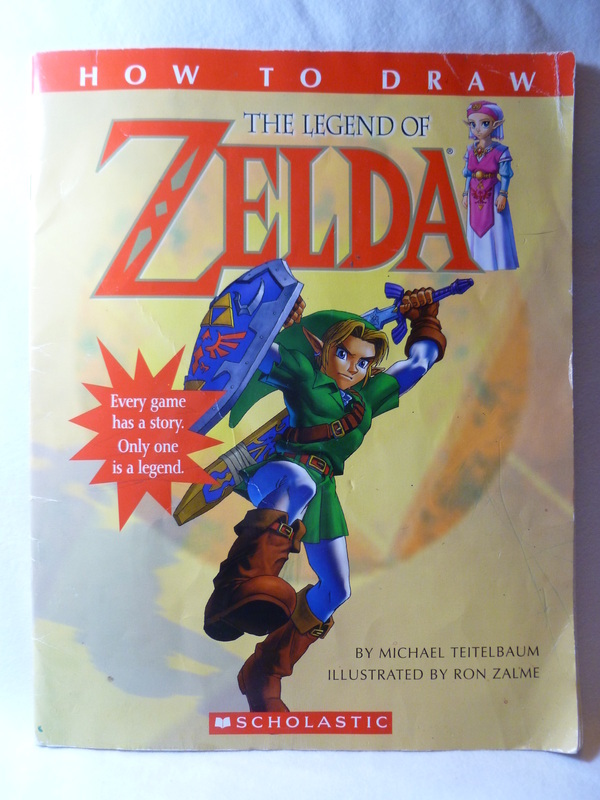 Other Info: There are fifteen pages dedicated to the previous 25 years of Legend of Zelda history. 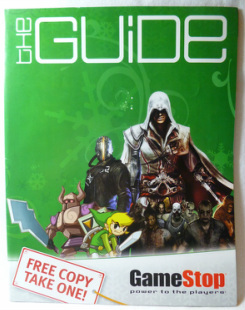 There are an additional ten pages covering just Skyward Sword. 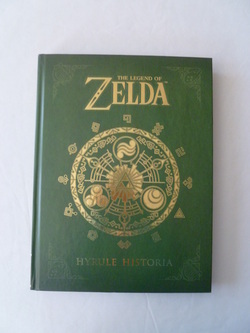 Other Info: Other editions of Hyrule Historia, including its original release in Japanese and the Collector's Edition (in English.) 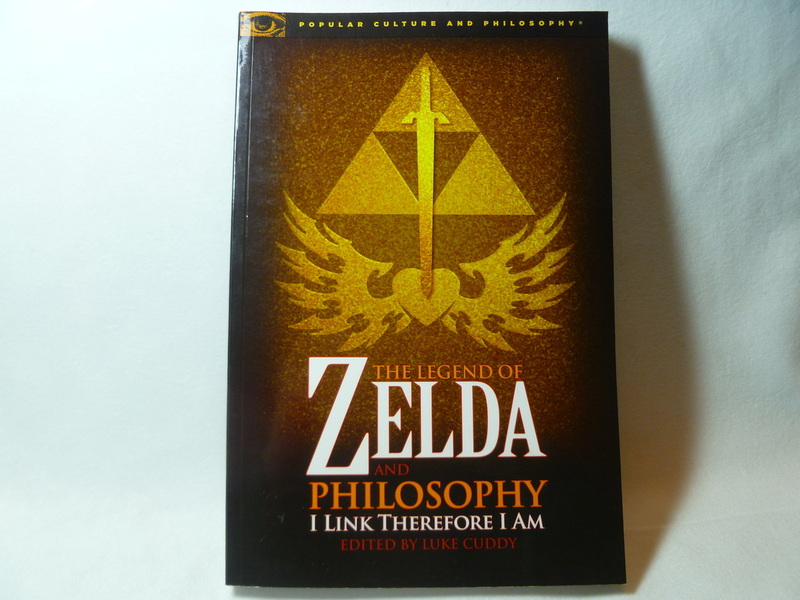 Other translations of the text are being developed. 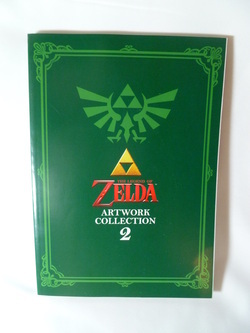 It also contains the entire 32 paged The Legend of Zelda: Skyward Sword Manga in the back section of the book. 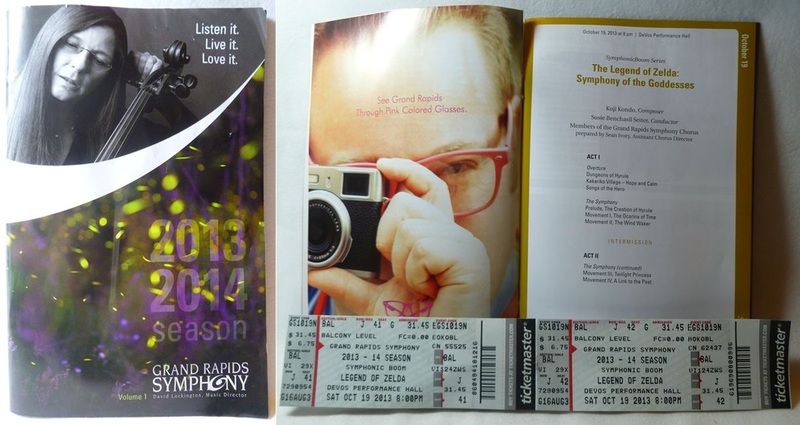 Other Info: This is the program from the Zelda Symphony - First Quest, performed by the Grand Rapids Symphony on Saturday, October 19th, 2013 at the DeVos Performance Hall. This was the second performance I was able to attend of the First Quest. 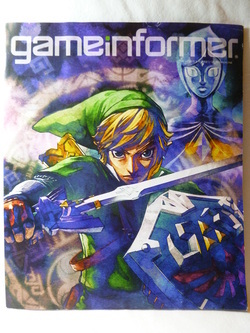 The music was beautiful, and I may have cried... just a little.